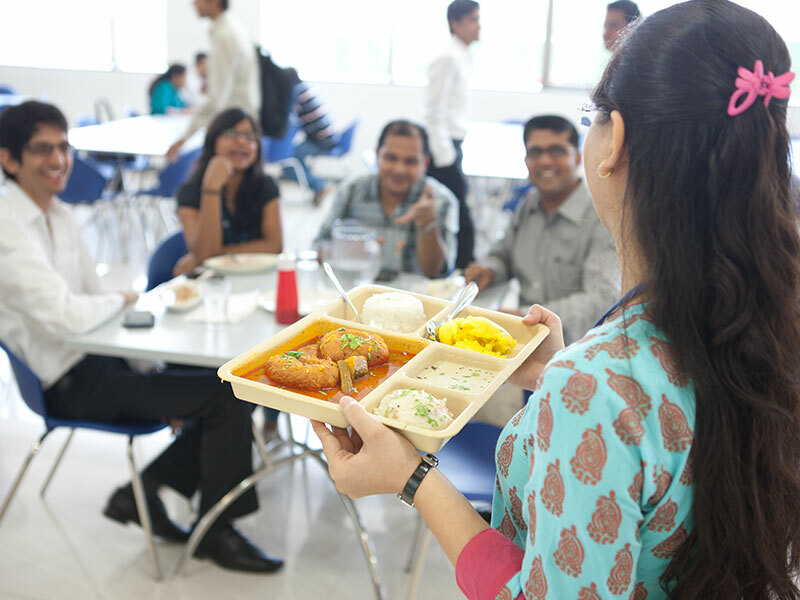 At Reliance, work and life are but two sides of the same coin. 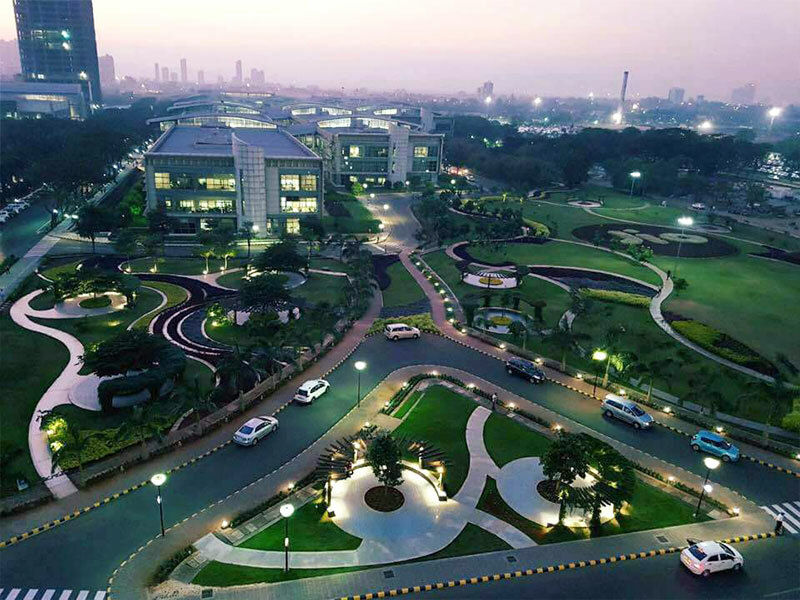 While deep-seated values drive our work, world class facilities, other benefits and services enrich day-to-day lives on our campuses and workplaces. Our work environment is built around values such as respect, integrity, and excellence in everything we do. 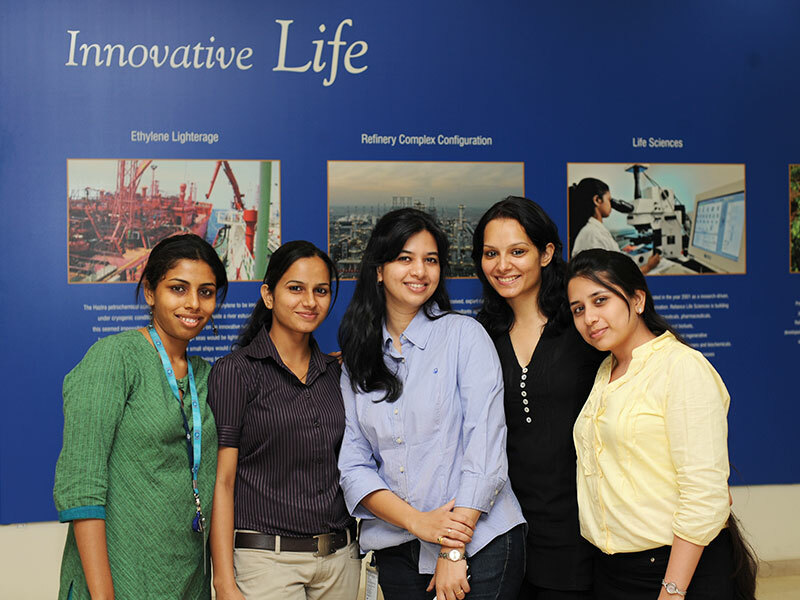 We take pride in the principles of diversity and inclusion mirroring life at Reliance. 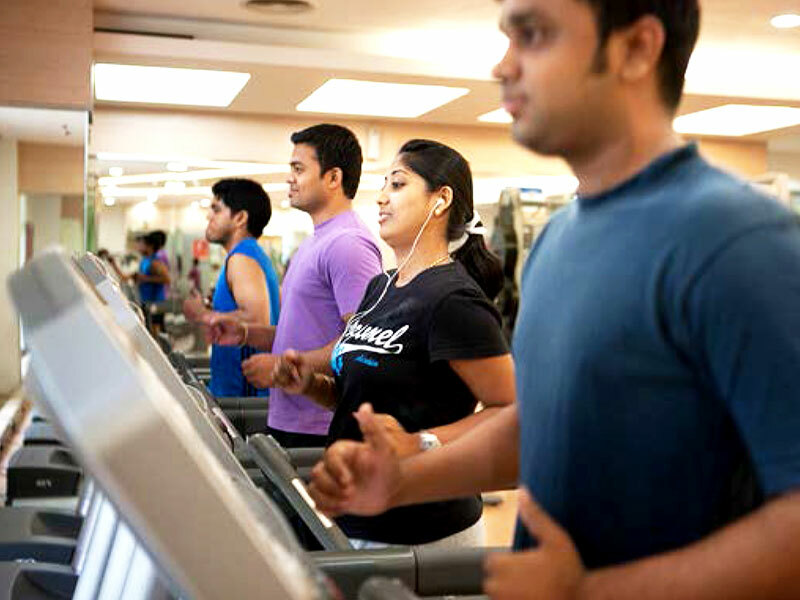 All our campuses offer facilities and services such as round-the-clock medical center, gymnasiums, hypermarkets, bank branches and ATMs, 24X7 security helpline for our employees and their family members, as well as transport systems, so that we work with complete peace of mind. Do you have a passion to excel? Are you up for challenges in large-scale initiatives, being part of extraordinary teams to play key roles in strengthening the country’s economic growth in a sustainable way? 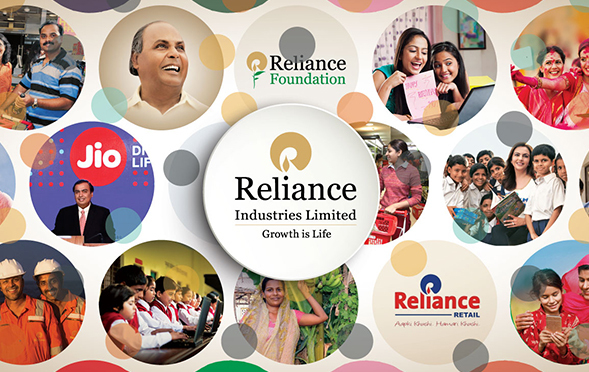 Whatever be your area of expertise, Reliance is likely to have an opportunity for you! 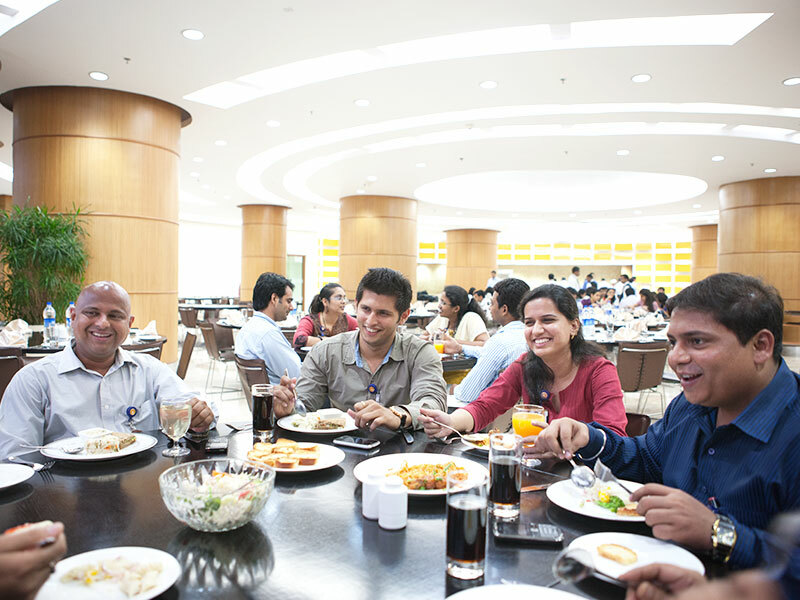 We invite outstanding professionals - with the aspiration to touch the lives of millions of Indians - to join us! New horizons beckon, and our constant and rapid expansion means that we are always embarking on new ventures and adventures. Here is an opportunity for you to be a part of our phenomenal growth story! It is in our DNA to be inclusive, to think big, and to implement some of the world’s largest projects. 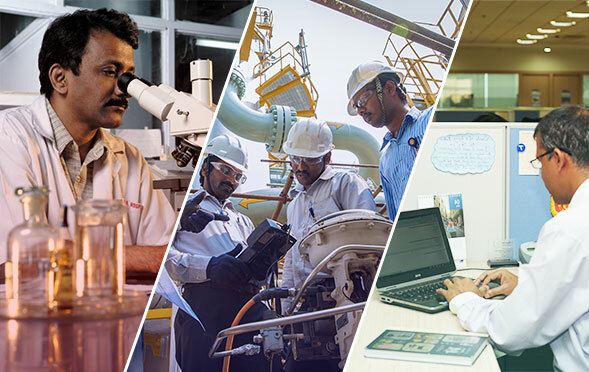 Since its inception, Reliance has partnered the nation to constantly develop and grow to realize its potential in various fields; we are driven by a strong desire to propel India’s growth story forward. From hydrocarbons and petrochemicals to new-age consumer-facing businesses of Retail and Telecom, RIL has a firm foothold across sectors. At Reliance, you acquire the attitude and the aptitude of an entrepreneur as you are empowered with the necessary resources to put new milestones on this journey together. 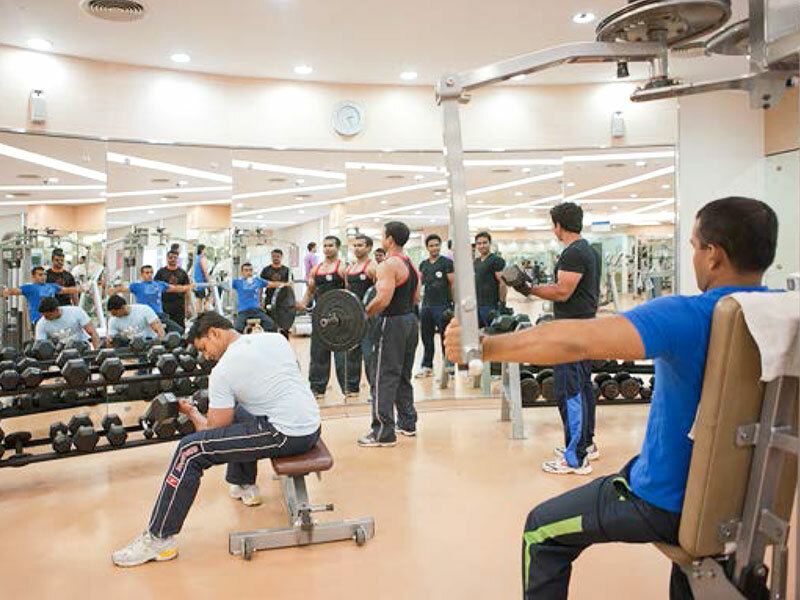 You have world-class facilities at your disposal to ensure output that is on par with global standards. Along the way, we also help you discover yourself through world-class learning and development tools. Come, be a part of our family; share your perspectives, ideas, and experiences as we grow together! 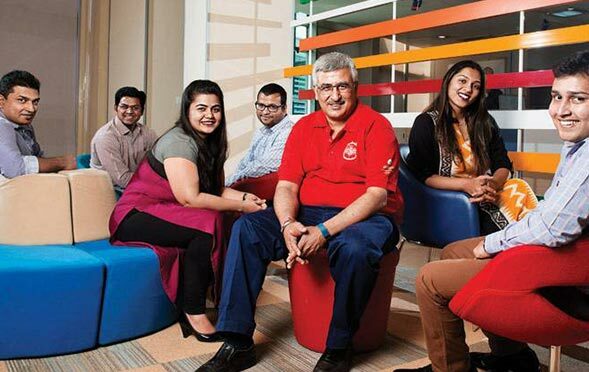 Business Today, one of the top business magazines in India, rolls out an annual survey in collaboration with PeopleStrong on how human capital perceives the Indian industry. The survey looks at companies from the employees' point of view. Reliance Industries Limited is ranked among the India’s Top 25 in the survey held in 2017. Click here to read the news on Business Today. Bring Your Family to Work (BYFW) is an annual engagement initiative for our employees and their families. 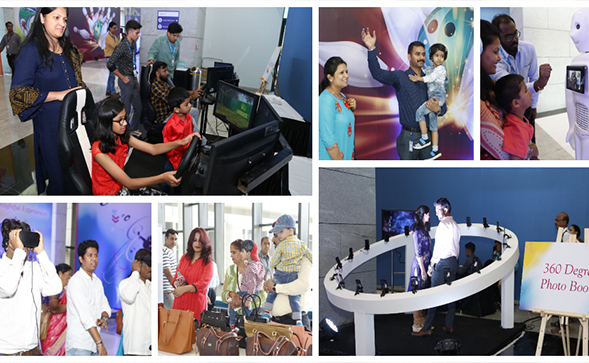 The fourth edition of BYFW was held from October 29 to November 02, 2018. 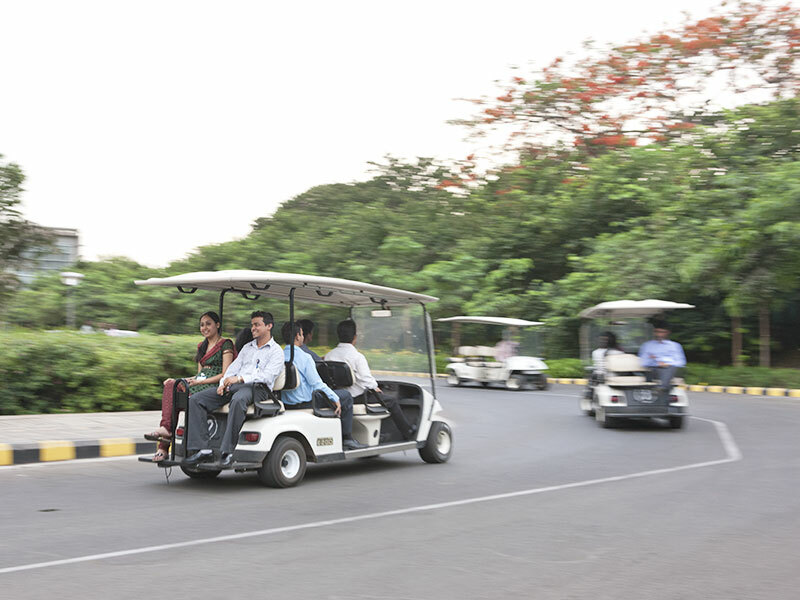 During this week-long engagement, Reliance invites the family members of our colleagues at Reliance Corporate Park (RCP) to explore the sprawling RCP campus, visit our workspaces, meet with other colleagues and their families, and enjoy an array of fun and health-related activities. The theme of BYFW ‘18 was “Reliance: Making Life Better. For Everyone.” There were five focus areas under this theme, which included Digital Inclusion, Diversity & Inclusion, Health & Sustainability, Transforming Lives, and Delightful Experiences. This edition witnessed an all-time high footfall rate of 14300 colleagues and families visiting us at RCP. Beyond these numbers, it is the memories and experiences created and shared among the entire Reliance Family that is immeasurable and to be cherished for a lifetime.